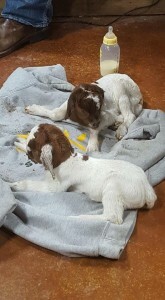 We have had lots of new arrivals in the last month at Preston Trail Farms! These adorable babies have captured the hearts of our staff, visitors and Facebook fans. 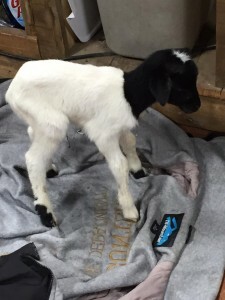 The petting farm is open year round and now visitors can see bottle fed babies up close and personal. 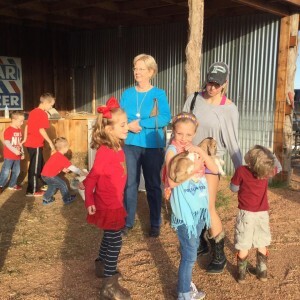 Come join us and share in life on the farm!